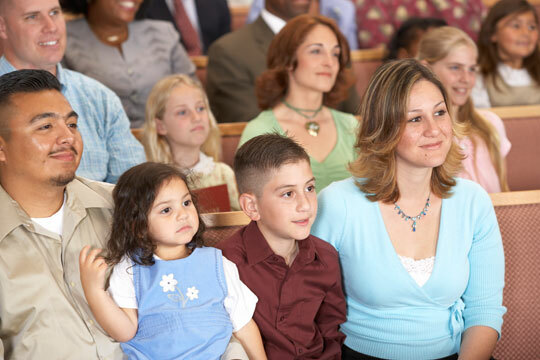 While there is often agreement among catechists that parental involvement in their children’s faith journey is essential, it can often be quite challenging to actually encourage and engage parents in the process. 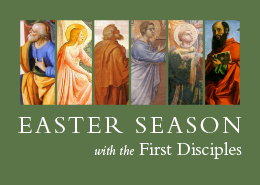 The business of family life, the idea that the teaching of the faith is a role reserved for the classroom teacher, DRE, or pastor, and the fact that this level of involvement may not have been required in parish programs in the past represent just a few of the particular hurdles we face. The following are just four ways that I have used to get beyond these hurdles and actively involve parents in the religious education of their children. 1. Start intergenerational sessions with a shared prayer experience, like a group Examen, that invites both parents and children to take time sharing the latest “God moments” in their lives. This encourages both parental involvement and conversations between parents and their children about the different ways they experience God. 2. If participants break up into small groups, consider allowing them to remain in the same groups each time you meet. Invite both the parents and the children of these teams to come up with a team name, colors, a mascot, and a cheer or slogan. Have them design a poster using magazines and art materials to represent their group. These activities go a long way towards establishing a common identity and a sense of parents and children working together. 3. Use skits. They are a great way of involving a variety of people in a shared activity while at the same time processing important themes and ideas. Insist that everyone in the group, parent and child, has a role in the skit. You may need to emphasize that by “role” you do not mean that all of the moms and dads get to be directors on the sidelines. Nothing tells a child “this is important” like seeing mom or dad acting like an elephant on Noah’s ark! 4. 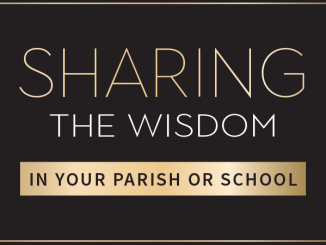 Provide kits of take-home prayer materials and reflection activities that expand on and immerse families in the themes of the catechetical sessions. 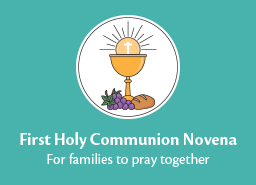 Give participants a simple pocket folder to hold table prayers, family ritual activities, and morning and evening prayers that you include for families. Be sure to review the materials they are receiving each time, and highlight the ways they will help enrich and expand upon what you’re learning about that day. Kits like these are a great way to ensure that the shared praying, teaching, and learning that you’ve begun to help them model in your intergenerational sessions continue in the home where the majority of their faith lives are going to be lived. 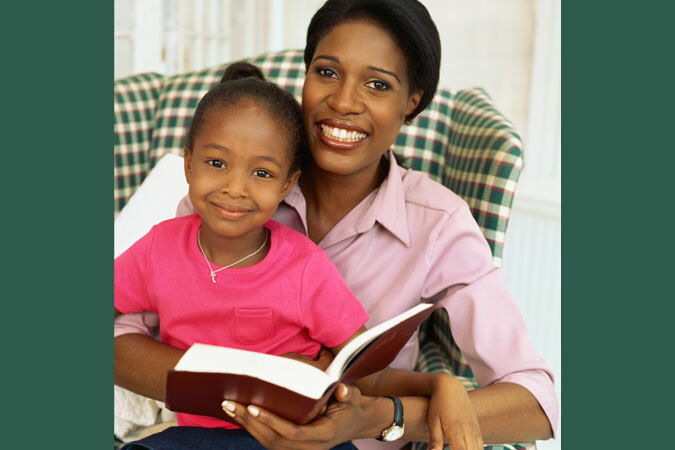 Of primary importance is communicating your expectations clearly to parents beforehand and continuing to encourage, and sometimes insist, that parents engage themselves in these ways throughout the process. In doing so, you will begin to bridge the gap between the faith of parents and their children, introduce your families to the richness and vitality of a faith shared and lived together, and ultimately help to achieve the true goal of all catechesis, that is, “… to put people not only in touch, but also in communion and intimacy, with Jesus Christ” (GDC 80). 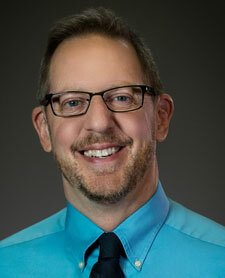 Eric Gurash is a former radio personality and 17-year convert to the Catholic faith who holds a B.Th from Newman Theological College in Edmonton, AB. 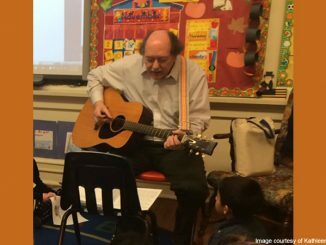 He has been involved in full-time parish ministry for more than a decade. He is a certified spiritual director as well as a popular speaker, retreat leader, and storyteller. Eric has recently entered into formation for the permanent diaconate. Eric and his wife live with their two dogs in Regina, SK, Canada.